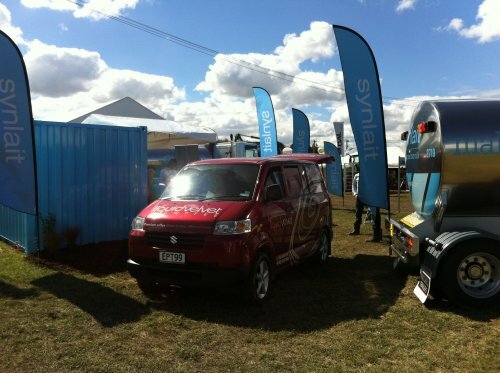 Liquid Velvet Coffee have participated in many events around Christchurch & Canterbury since our creation in 2008 . Workshouts and events including team building, client shouts and festive occasions. We are able to move to where ever the venue is. Mt Cook to New Brighton we can produce the best tasting espresso you will ever have. Weddings , Birthdays , Special occasions : You want the best for your special day ? . Don't give your guests supermarket coffee ..we can set up at your venue for that very special breakfast and after - coffee or Hot Chocolate. Contact us for a rate and discussion about your wish list. Schools Athletic days and School fairs : We fully support the idea of raising funds for your school or charity. In fact in the short time that we have been operating, Liquid Velvet NZ has already participated in a number of events that has helped a local country school,Woman's causes and cancer fundraisers. Give us a call to discuss your event and see how New Zealand's Premium mobile Baristas can enrich your event as well as your bank balance. How do I book Liquid Velvet Coffee for my event?